Bournemouth were left frustrated as the Premier League strugglers failed to turn their dominance into goals in a 0-0 draw against Leicester on Saturday. Eddie Howe’s side felt they should have had a penalty when Danny Simpson’s handball blocked Marc Pugh’s shot at Dean Court. But the decision went against them and Leicester managed to hold on for a barely deserved point that keeps Bournemouth in the relegation zone. Bournemouth were on top from the start and in the third minute Josh King played Jermain Defoe through for a powerful shot that struck the underside of the crossbar. When the rebound fell to Pugh, he had a near-open goal, but his shot was blocked by Simpson’s outstretched hand and Bournemouth’s penalty appeals were ignored by referee Graham Scott. Pugh then broke down the left wing and squared to King, but the forward fired wide. Pugh again missed the target from 25 yards in the second half before Andrew Surman curled wide from similar range. 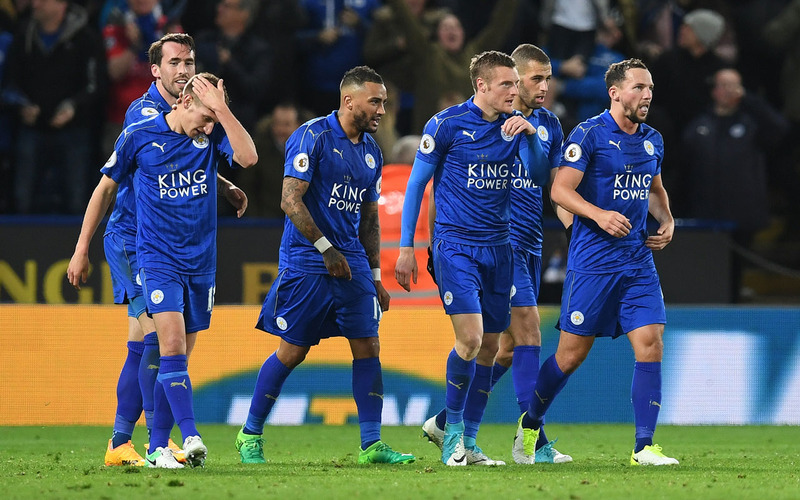 Kasper Schmeichel was forced to tip over when Junior Stanislas cut into the area and tested the Leicester goalkeeper with a good strike, but the hosts couldn’t find a way through in the closing stages.